Australia’s diverse range of destinations makes it the ideal escape for a self-drive adventure and this coastal journey is the perfect glimpse into the breath-taking beauty of Australia’s natural side. 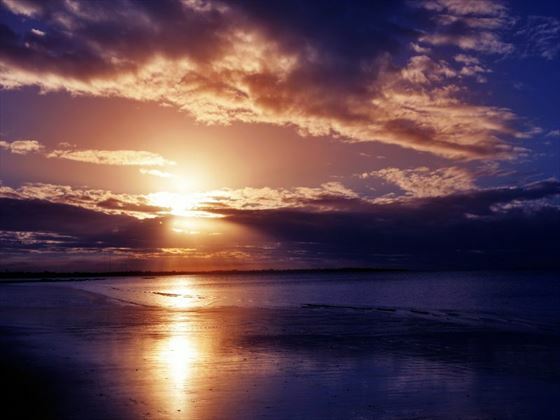 Beginning in Brisbane, you’ll journey to the Fraser Coast, Hervey Bay and Noosa, seeking out amazing coastal scenery and beautiful natural attractions along the way. Depart from Brisbane and travel north along the Bruce Highway towards the Sunshine Coast. Continue north via Gympie and follow the signs for Maryborough, one of the oldest cities in this region. Upon arrival into the Fraser Coast, your tour begins. 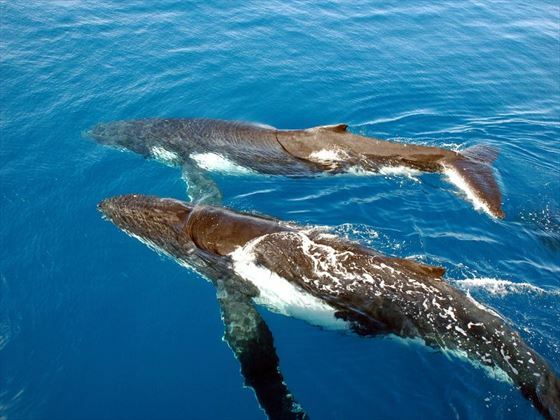 This area is home to the World Heritage-listed Fraser Island and Hervey Bay, as well as being a great spot for whale watching between July and November when thousands of humpback whales migrate. 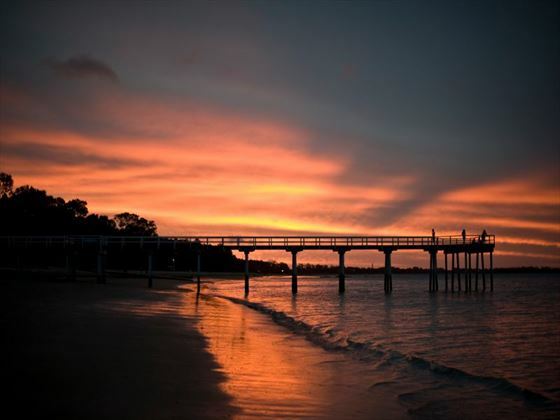 Today is at leisure so enjoy the sights and sounds of Hervey Bay at your own pace. 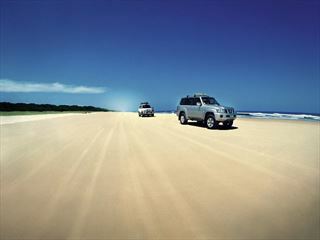 Take a short drive from the hotel to the River Heads for a 50 minute ferry journey to Fraser Island. 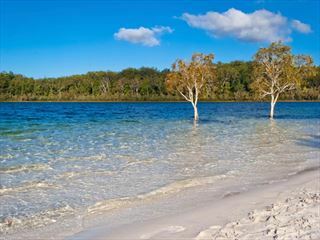 This is the largest sand island on earth and a truly fascinating site to explore; a World Heritage-listed icon, there are over 100 freshwater lakes, vast rock pools, ancient rainforests and a beautiful 75 mile beach highway to enjoy here. Today sees you depart on a full-day ranger-guided 4WD tour of Fraser Island where you’ll have the opportunity to learn about the natural and cultural history of this area. Take a dip in the clear waters of Lake MacKenzie and enjoy the stunning surrounding views. Transfer back to Hervey Bay by catamaran with Kingfisher Bay Resort then continue south to Noosa. 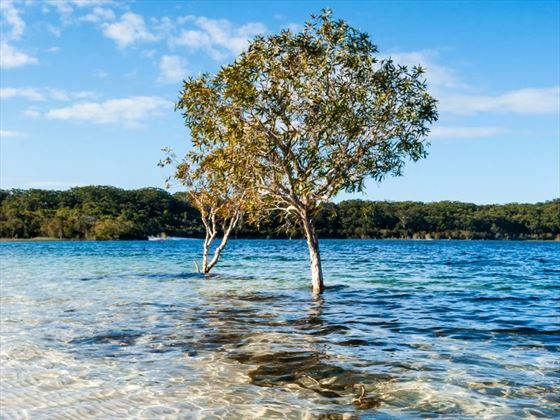 This iconic destination is legendary in Australia, in particular for the beautiful Noosa National Park, and makes for a great place to explore. 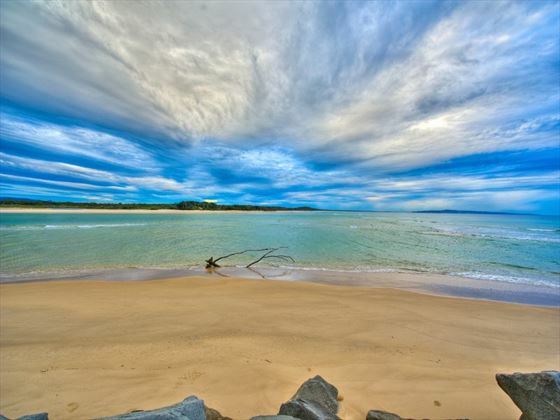 With a protected cove beach that almost guarantees year-round surfing opportunities, as well as amazing seascapes, Noosa is a popular destination with visitors to this region. If you want to indulge with a spot of dining and shopping, Hastings Street is the heart of Noosa and is brimming with great boutiques and gourmet restaurants. Spend the next couple of days relaxing in Noosa and exploring at leisure. You may wish to go for a stroll through Noosa National Park and seek out koalas in the native eucalyptus trees, go horse-back riding through the bushland or give surfing a go and spend the day in the warm, crystal-clear waters. 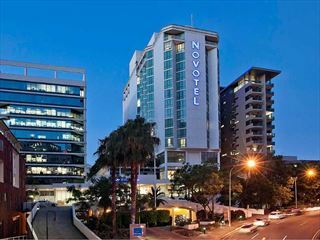 Leave Noosa this morning and return to the Bruce Highway on your way to Brisbane in the south. 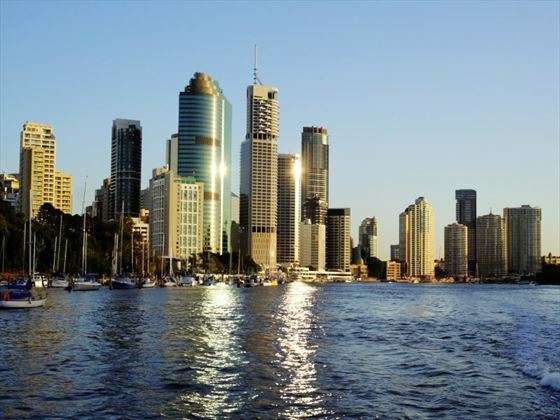 The capital of Queensland, Brisbane is a great combination of endless sunshine, friendly people and myriad attractions that have long since transformed it into a popular holiday destination. Spend a little time here before returning your hire car – this marks the end of your trip.